$15 includes the educational program and meal. Are you interested in attending this meeting but are not a HRMN member? Join us for a chance to learn from great speakers and network with the best HR leaders in the area. If you are unable to attend the meeting, but would like to receive a recorded version of the meeting, please select this option. The $15.00 fee for the recording will apply. Financial planning in the workplace often starts and ends with the employer-sponsored retirement plan. However, in reality financial planning means so much more than retirement. Learn the ins and outs of financial planning and how you can provide this service as an attractable benefit to your employees. We will discuss the various areas of financial planning and ways you can provide this information to your employees. When we think of personal property we often think of cars, furniture, jewelry, etc., but there is another category that is equally important, but often overlooked - digital assets. These frequently include social media sites, online photo or video storage, customer loyalty programs, virtual currencies, online banking access, credit card points and more. They often require a user ID and password to access. Some of these assets may involve employers or employee benefits. What legal documents need to be in place to make sure appropriate access to these assets? We'll discuss the various options and tools to insure that managing your digital assets are in place. Lucy Williams is the Vice President and Trust Officer for The Trust Company. She joined The Trust Company after serving as a trust officer and manager of Commerce Trust Company. She is a CERTIFIED FINANCIAL PLANNER™ professional who specializes in investment management for clients, personal trust administration, and financial planning. 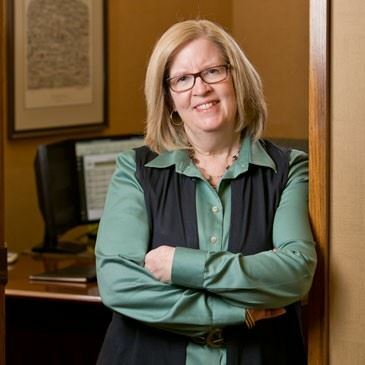 Lucy serves on the Manhattan Area Chamber of Commerce board as Chair, Manhattan Konza Rotary board, Leadership Manhattan, and Konza United Way board. Lucy’s true passion is service to clients and doing what it takes to make their lives better. Kristen Buchman is a member of The Trust Company's growing financial planning team. 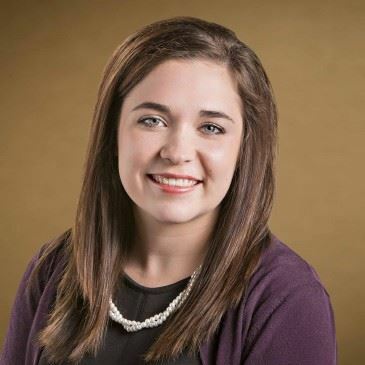 Kristen graduated from Kansas State University with a Bachelor of Science in Personal Financial Planning and a minor in Business Administration. In 2018 she was authorized by the Certified Financial Planner Board of Standards (CFP Board) to use the CERTIFIED FINANCIAL PLANNER™ and CFP® certification marks. Kristen is a member of the Financial Planning Association and currently serves on the Greater Kansas City Area Chapter Public Awareness Committee. She is a graduate of Leadership Manhattan.